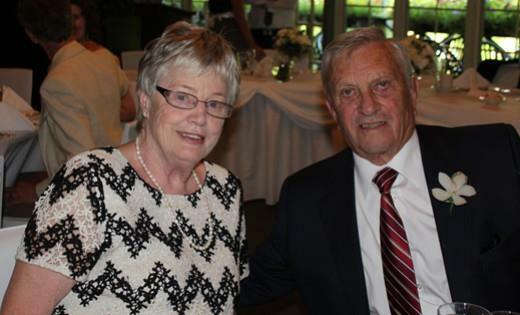 Doug and Helen have been partners for over 60 years! They are proud of their community and their family. Together, they have rasied five daughters and have been blessed with fourteen grandchildren and one great grandchild. 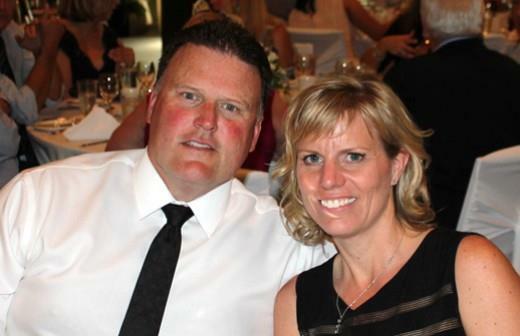 As the President and Vice President of Rivington Homes, Doug and Helen have been with the company since day one. They have seen it grow, along with Carp and the surrounding community. Their passion for providing families with their dream home is paired with their passion for their community. Doug has served as the President of the Carp Agricultural Society, a chairman on the school board, a volunteer at Huntley Parish. Helen has served on the Almonte Hospital Board, the St James Altar Guild, the Parish Pastoral Care team and volunteers with school reading programs and the Huntley Historical Society. Together they have shown continuous support to local business and initiatives. When the Ottawa Senators are in town, you will find Doug at Canadian Tire Centre with a coffee in hand. When Helen has free time she is in her garden! Doug and Helen care deeply about their family and their community, and their caring nature is passed on to their clients. Once you’ve thought of your dream home, you’re welcomed into Doug and Helen’s home to discuss the process of making your dream a reality. Steve serves as the Director of Rivington Homes alongside his wife, Connie. Born and raised in Stittsville, Steve understands the importance of a tight-knit community. Steve oversees the construction of the homes and maintains strong relationships with the partners and trades people that Rivington Homes works with. He ensures your home is built with quality products and that everything you want for your home is made possible. When he’s not at a construction site, Steve serves as a firefighter with the City of Ottawa, a position he has held for almost 25 years. He also enjoys watching his children play hockey and, when possible, he can be found spending time with family and friends at the hunt camp. Connie serves as Director of Rivington Homes, alongside her husband, Steve. Connie’s father, Doug, is the President of the company and there’s no question her passion for real estate comes from him. After graduating from Earl of March High School in Kanata, Connie headed to the Richard Ivey School of Business at the University of Western Ontario. Connie’s first careers were in marketing and then high-tech, but she recognized her true passion in 2005 when she became a realtor. Connie’s attention to detail and real estate background is a great asset to Rivington Homes and means your custom home won’t fall short of your dreams.